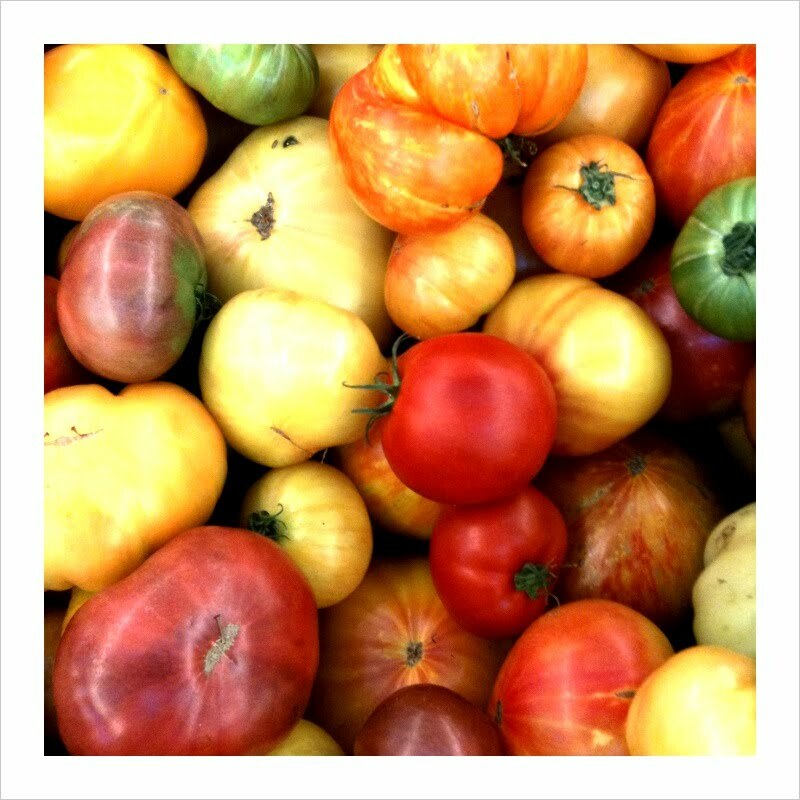 The colors of these heirloom tomatoes at the farmer market. 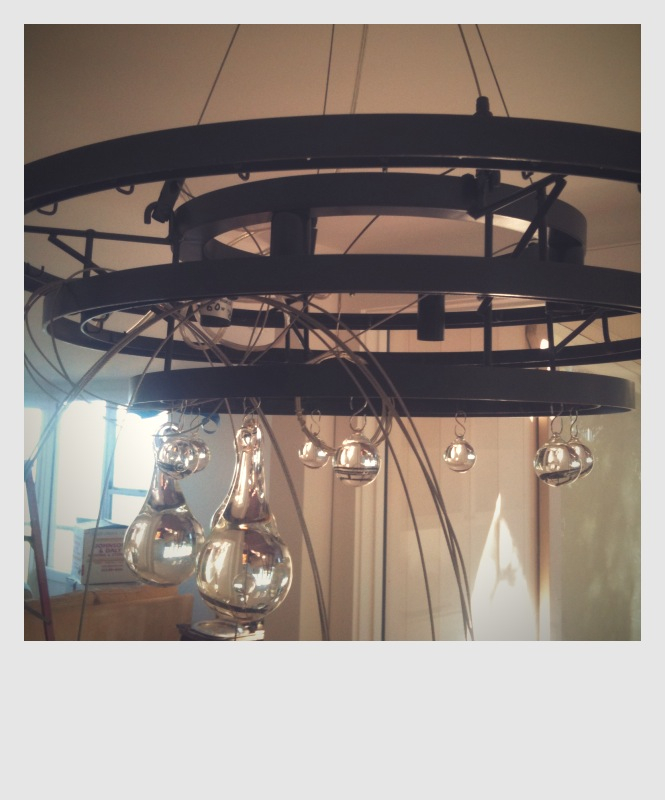 Installing this light fixture in a clients dining room. These heirloom tomatoes will give enough inspiration to last for days. Half of inspiration just looking at them and the other half from eating them. Thank you. The tomatoes remind me of oneness. 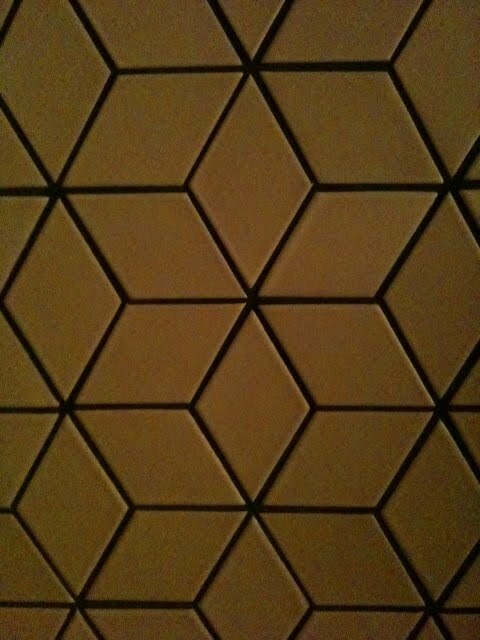 That floor is something else..Love it. Also I will have you know that I really did wake up craving a big juicy hamburger. Fried green tomatoes for dinner tonight at my end. Those tomatoes really remind me of summer. Now that fall is here, it really makes me miss them even more.